ADHD (Attention Deficit Hyperactivity Disorder) is a developmental neuropsychiatric disorder that affects millions of children as well as adults. It is one of the most common childhood disorders. ADHD occurs more often in males than in females. Inattention, hyperactivity and impulsivity are the key behaviors of a person who has ADHD. Some of the signs and symptoms of ADHD are difficulty paying attention, frequent daydreaming, difficulty following through on instructions, forgetting things easily, problems organizing tasks or activities, easily distracted, difficulty remaining seated, impatience, becoming bored easily and talking excessively. Symptoms sometimes lessen with age. However, some people never completely outgrow ADHD. While the exact cause of ADHD is not clear, certain factors have been found to contribute to its development. Genetics, certain environmental factors and central nervous system problems are some contributing factors. 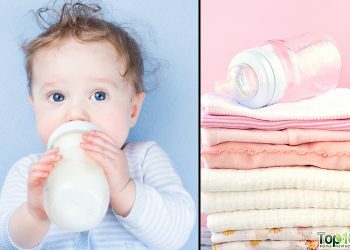 Other risk factors are exposure to environmental toxins; maternal drug use, alcohol use or smoking during pregnancy; maternal exposure to environmental poisons and premature birth. Proper diagnosis is essential before starting any treatment. The most effective way to control the condition is with medicines. 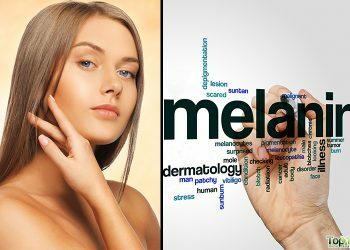 At the same time, certain lifestyle changes and home remedies can help ease the symptoms and show improvement in the condition. 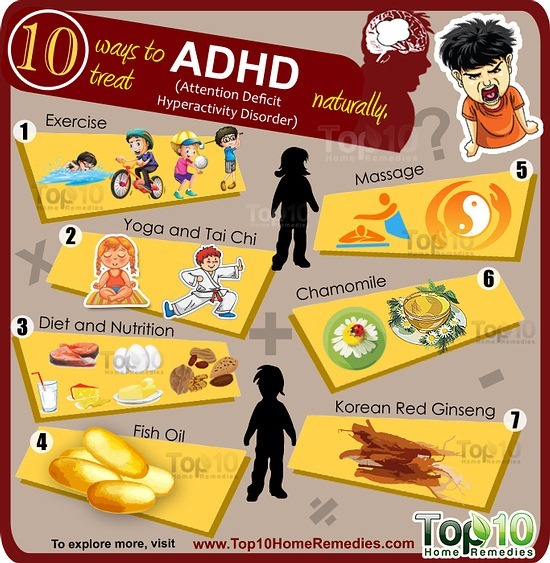 Here are the top 10 ways to treat ADHD naturally. According to a 2012 study published in the journal Neurotoxicity Research, regular physical exercise is beneficial against stress, anxiety, depression, negative affect and behavior, poor impulse control and compulsive behavior concomitant with improved executive functioning and better memory. Experts even suggest that exercising in open, green spaces boosts brain function in people with ADHD. Make sure your child spends at least 30 minutes per day doing highly active exercise. Bike riding, swimming, swinging and kicking a ball in the backyard are some exercises that most children enjoy. Enroll your child in a sports activity that uses many different types of body movements. Gymnastics, martial arts, dancing and ice skating are some good options. You can also take your child walking, jogging or do strength-training exercises. Like exercise, yoga and tai chi also benefit people who have ADHD. The physical postures (asanas), breathing exercises (pranayama) and deep relaxation techniques used in yoga help calm and strengthen the central nervous system. Yoga also helps children relax and learn discipline, which in turn helps manage ADHD symptoms. Similarly, tai chi helps improve ADHD symptoms. According to a 2000 study published in the Journal of Bodywork and Movement Therapies, children who attended tai chi classes twice a week displayed less anxiety, improved conduct, less daydreaming behaviors, less inappropriate emotions and less hyperactivity. In order for your child to benefit from yoga and tai chi, he or she must take an interest in the activities. Seek the guidance of an expert or enroll your child in a yoga or tai chi class. Diet plays a key role in managing the symptoms of ADHD. Both the body and brain require different types of nutrients to function properly. Through a well-balanced diet, you can improve memory, sharpen reflexes and enjoy a better attention span. 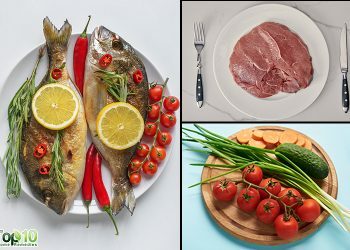 Eat foods high in protein like eggs, fish, beans, nuts, soy and dairy products. Protein-rich foods increase the production of dopamine, which in turn helps a person stay focused. Complex carbohydrate foods that are high in fiber and low in sugar, such as whole grains, will help manage ADHD symptoms by stabilizing blood sugar levels as too much blood sugar can disrupt proper brain functioning. Include magnesium-rich foods like spinach, Swiss chard, pumpkin seeds, sunflower seeds, cashews, soybeans and black beans in your diet. Magnesium will help reduce irritability, increase attention span and lessen mental confusion. Include foods rich in vitamin B6 to combat irritability. Some good options are avocados, bananas, spinach, sunflower seeds, prunes and nuts. Low levels of zinc are also associated with ADHD so include zinc-rich foods in your diet. Foods high in zinc include oysters, liver, cheese, sesame seeds, squash and peanuts. Eliminate foods with artificial colors, artificial sweeteners, flavorings and preservatives from your diet.These foods can cause hyperactive behavior and learning disabilities. Note: Before using any nutritional supplement, consult your doctor. To help curb the symptoms of ADHD in children and adults, fish oil is very helpful. Experts believe that a lack of certain polyunsaturated fatty acids may contribute neurodevelopmental and psychiatric disorders such as ADHD and dyslexia. Hence, choosing a fish oil supplement that contains a high ratio of omega-3 fatty acids (EPA) to omega-6 fatty acids (DHA) can help reduce symptoms. Moreover, fish oil supplements help improve memory and concentration. If you want to try fish oil supplements, talk to your doctor first about the best dosage. Also, eat salmon, sardines, trout and other cold-water fish. Flaxseeds, pumpkin seeds and other seeds also contain omega-3 fatty acids. Massage is relaxing for anyone, including people who have ADHD. A 2003 study published in the journal Adolescence found that 20 minutes of massage twice a week has a positive impact on mood and behavior. Moreover, regular massage helps increase serotonin levels, which in turn help modulate elevated dopamine levels that occur in children with ADHD. Put some olive, almond or sesame oil on your hands. Rub your hands together until the oil becomes warm. Massage the mixture onto your child’s skin, from head to toe. Let the oil soak in for a few minutes, then towel off the remaining residue. Do this at least 2 or 3 times a week. Chamomile is among the most commonly used herbs for ADHD. Its soothing and calming properties help regulate mood and attention. This in turn reduces hyperactivity. Strain the solution and add some honey. 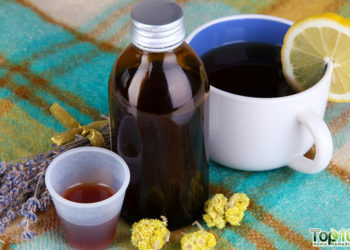 Drink this herbal tea daily before going to bed. 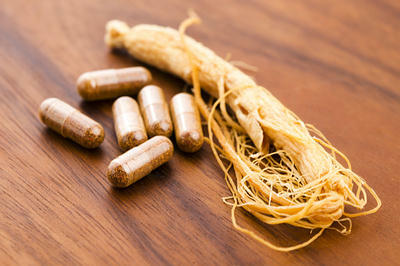 In alternative medicine, Korean red ginseng is used as a memory enhancer. Its memory-boosting potential can be useful in people with ADHD. According to a 2011 observational study published in the Journal of Ginseng Research, use of Korean red ginseng in people with ADHD helped improve inattentiveness in the subjects. However, more research is needed in this field. This herb should be taken in cycles, and the recommended dosage is 1,000 mg. For proper dosage and suitability, consult your doctor. 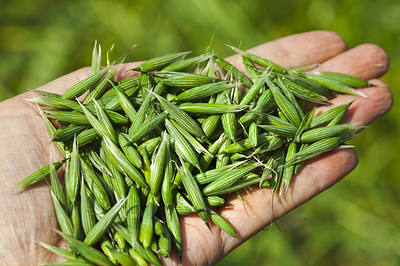 Green oats, also known as avena sativa or wild oats, is another effective herbal treatment for ADHD. Green oats work as a nourishing brain tonic and have a sedative effect on the nervous system. Studies also show that green oats boost attention and concentration. You can also take green oat extract, but only after consulting your doctor. Ginkgo biloba is another popular herbal remedy for ADHD. It helps improve focus, memory, cognition, knowledge retention and perception. It also protects the brain against toxins. According to a 2001 study published in the Journal of Psychiatry and Neuroscience, people with ADHD who took a combination of Asian ginseng, American ginseng and ginkgo biloba showed improvement in social behavior and hyperactivity. 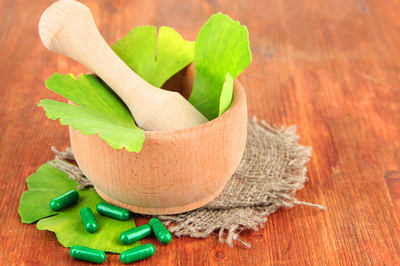 Ginkgo biloba is available in 80 to 240 mg extracts. For proper dosage, consult your doctor. Note: This herb may interfere with certain medications, so use it under a doctor’s guidance. 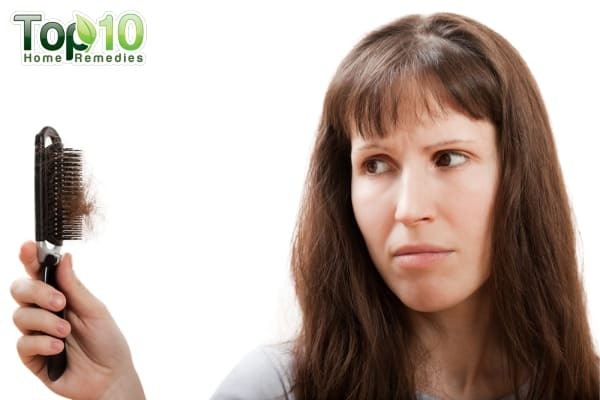 In Ayurveda, brahmi is used as an alternative treatment for ADHD. Also known as bacopa, it works as a brain tonic and helps improve word recall memory and decrease depression and anxiety. It also protects the brain from free radical damage as well as stimulates cognitive function. 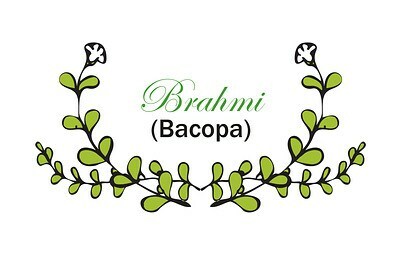 Mix 1 teaspoon each of brahmi powder and organic honey. Have this mixture twice daily. You can also take this herb in supplement form. For proper dosage, consult your doctor. Maintain a schedule. Follow the same routine every day from wake-up time to bedtime. Organize everyday items. Keep all the important things in designated places. Use organizers for homework and other school material and supplies. Help your child develop a habit of writing down important notes for the day in a notebook. Be clear and consistent about the rules you want your child to follow. If required, restate the rules repeatedly. Show your child lots of love and affection. Look for new ways to improve your child’s self-esteem and sense of discipline. Help your child keep his or her environment organized and uncluttered. Use simple words and demonstrate with your hands when giving your child directions. Always make eye contact with your child before and while you are giving instructions. Make sure your child gets proper rest and sleep as being overtired can make ADHD symptoms worse. Make sure your child does not spend too much time texting on cell phones, playing computer games and watching TV. Remain patient and calm when dealing with your child, even when your child is out of control. Give praise or small rewards when your child follows the rules. It’s really very effective remedies. THANK YOU very much for these tips. Sure gonna try this for my son.